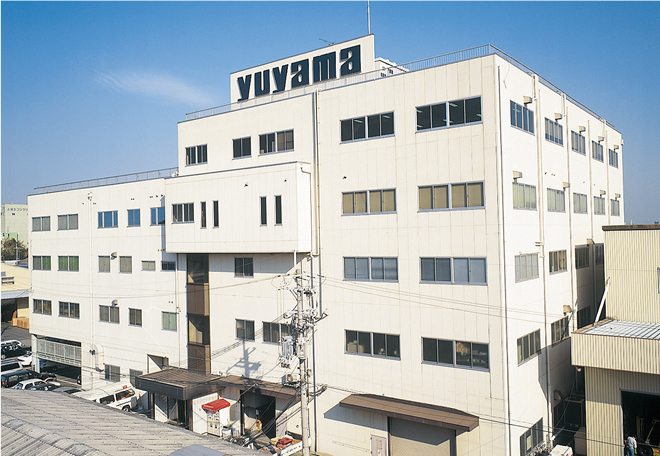 Yuyama was founded in 1964 in Osaka, Japan. It is a 54 year old company specializing in medical and pharmaceutical automation. Our policy focus on cutomer’s challenges and make the needs happen promptly with the most advanced technology. 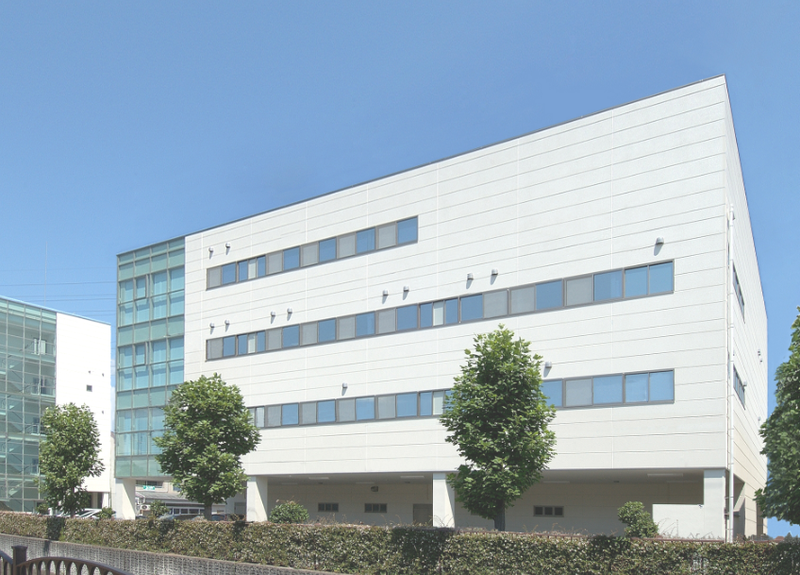 As a leading supplier in the world,Yuyama maintains the policy to realize the future needs of customers in the world. Dispensing equipment of Hospitals,Clinics and Pharmacies. Development, manufacture and sale of hospital&pharmacy automation,electronic medical record system and sterilizer. Our policy is to develop the products with originality,high quality and humanity.We will make further progress,challenge and evolve to make customer's needs happen at highest level.